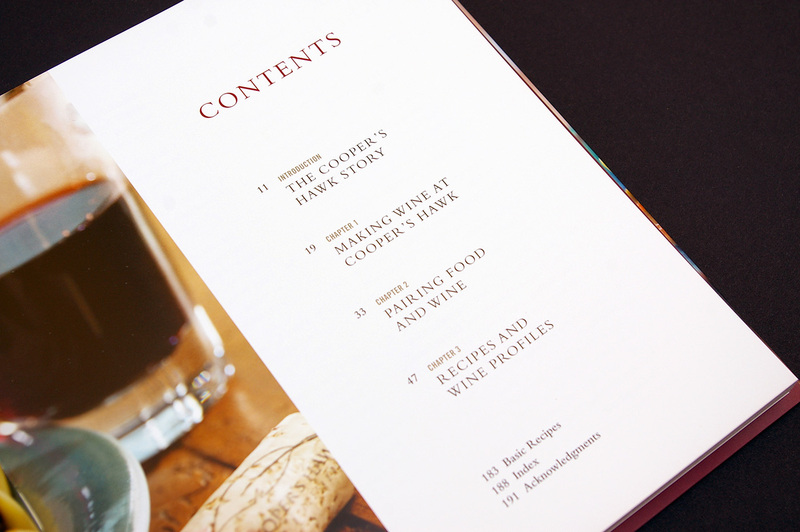 Cooper’s Hawk is a winery with restaurants around the Chicago area. 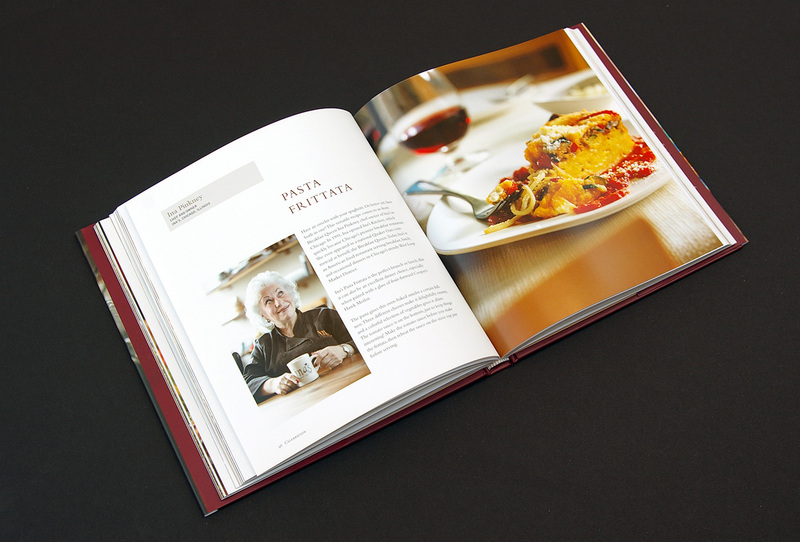 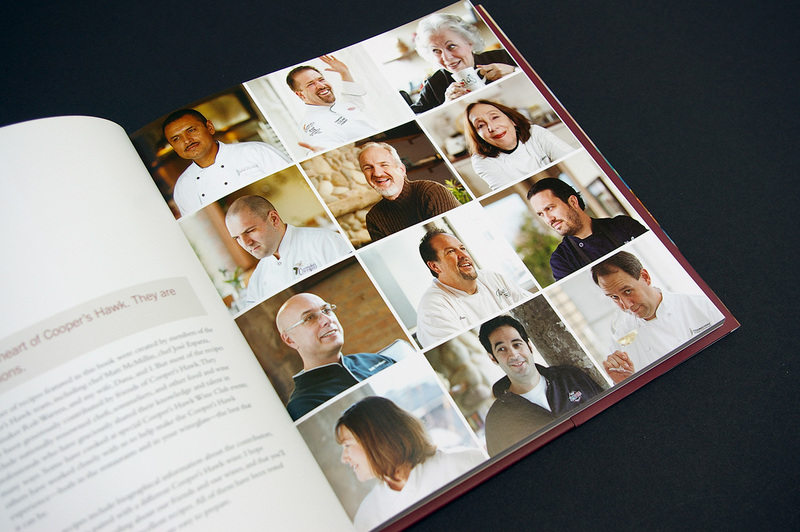 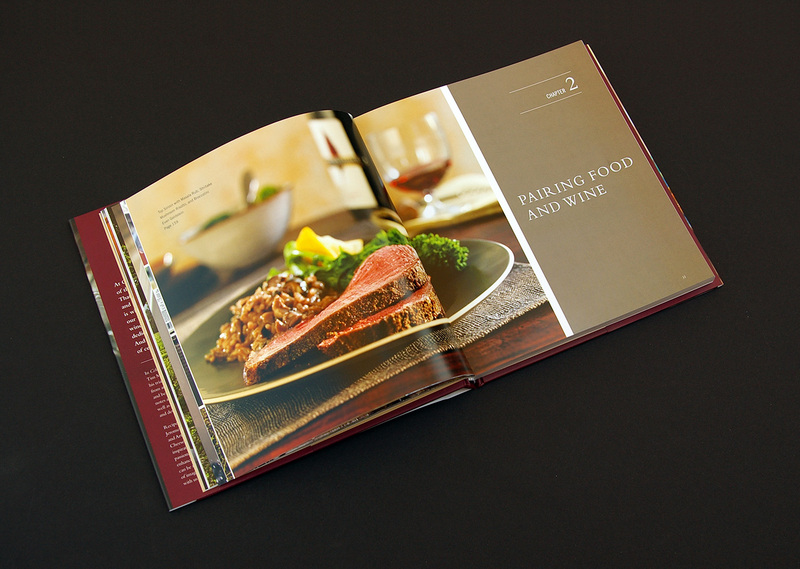 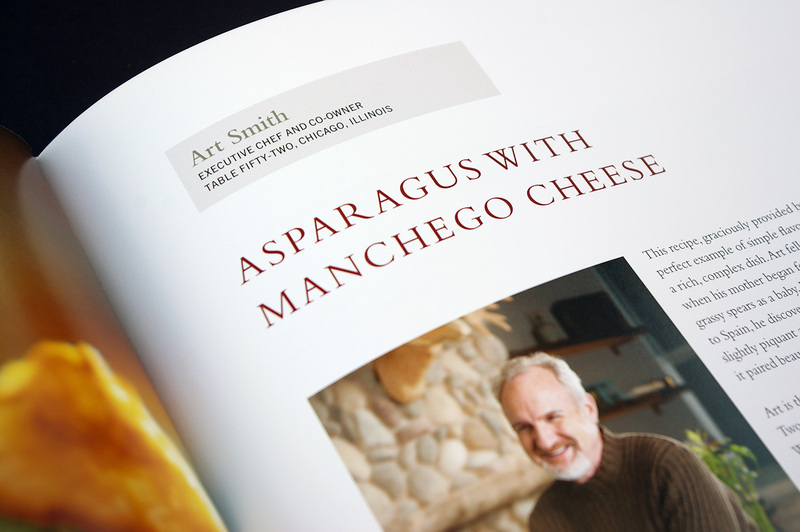 This book gathers recipes from chef friends around the country and pairs them with wines. 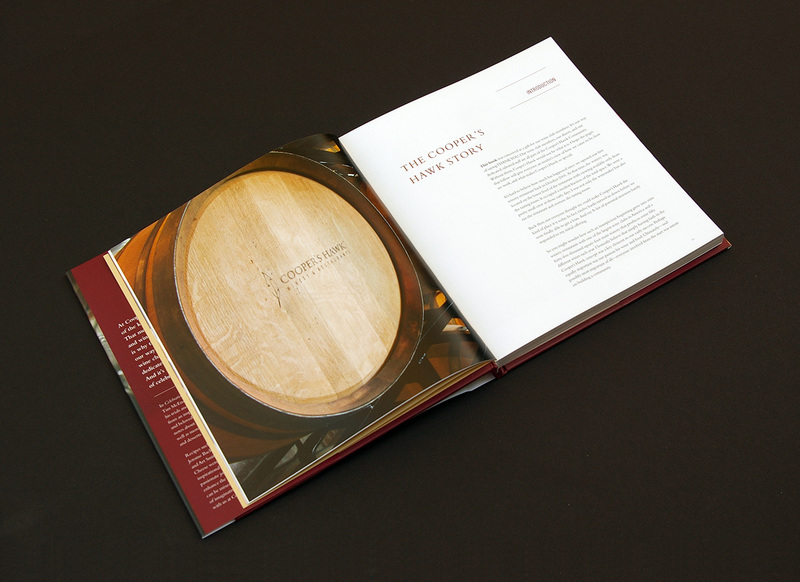 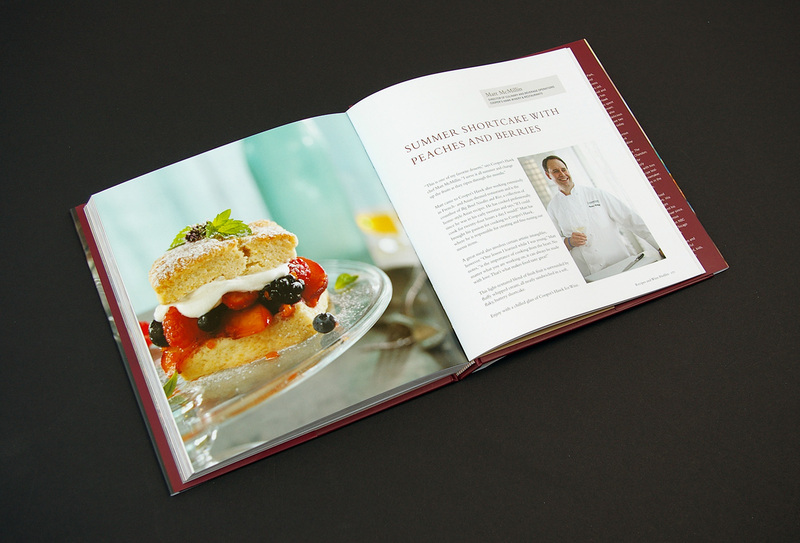 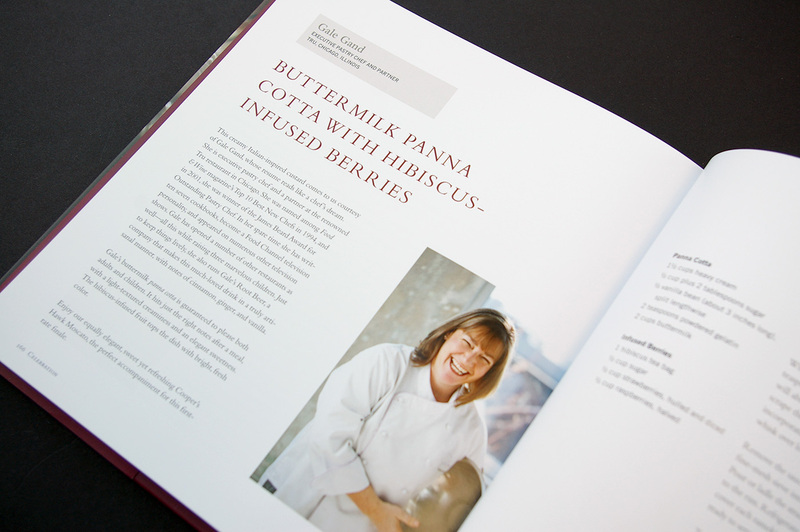 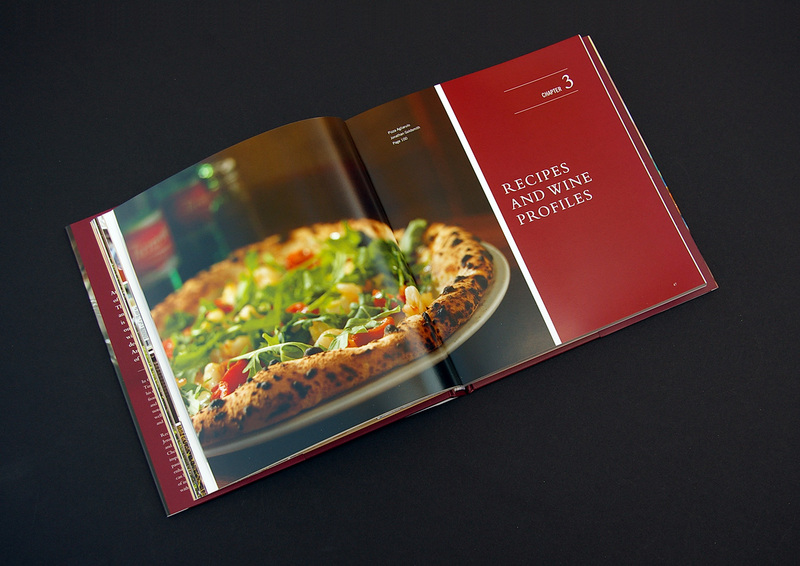 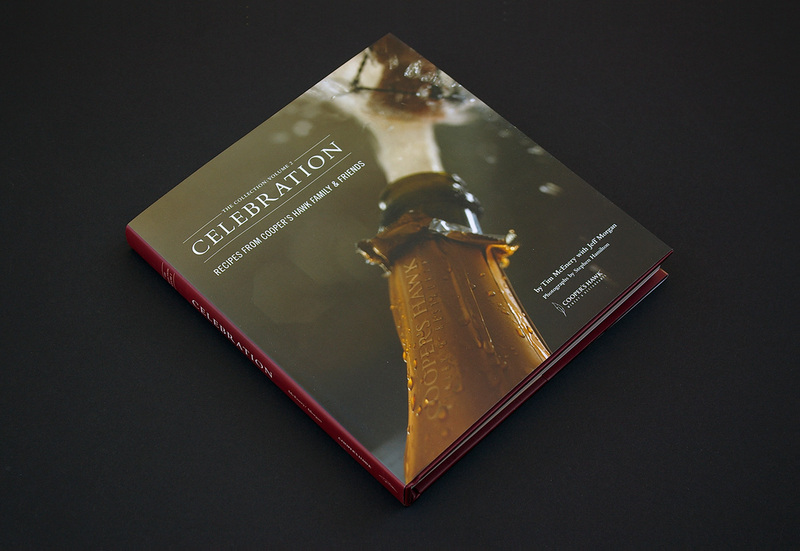 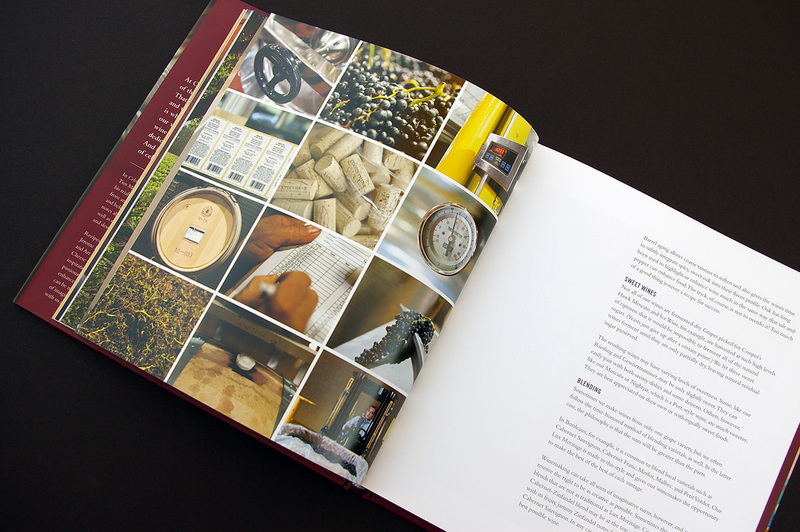 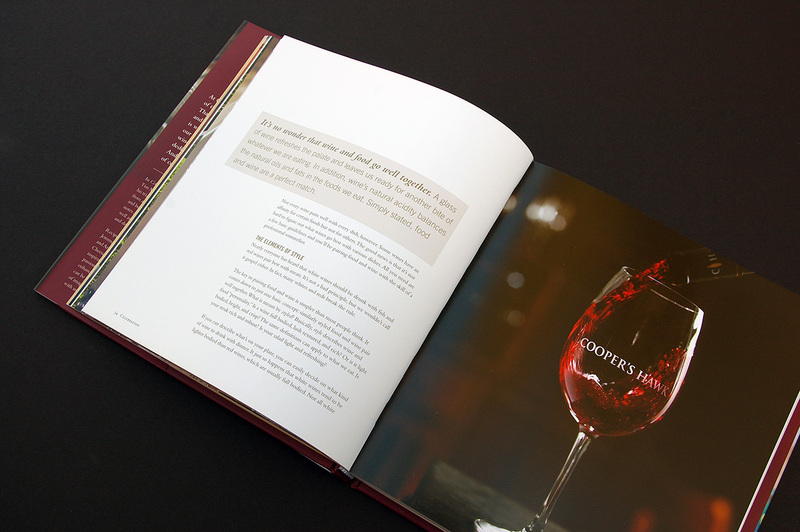 Hazen worked with Connected Dots Media to bring the book to life by designing the book, of course, but also directing the photoshoots and working out the production and specs for the beautiful finished product.